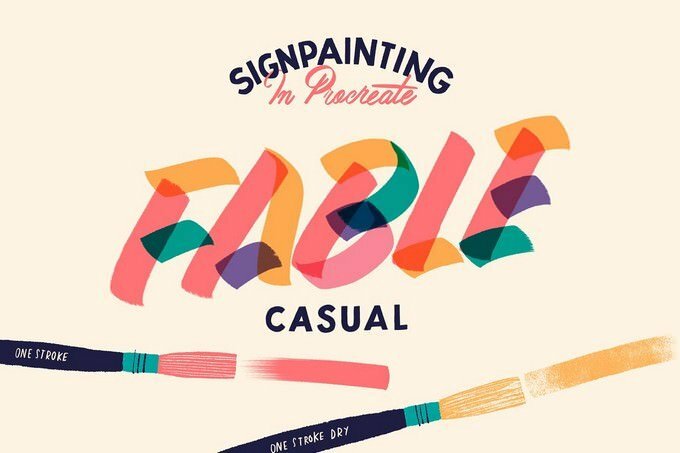 Here is a hand-picked collection of the best procreate brushes to craft creative illustrations amazing new effects, design unique backgrounds, craft creative portrait designs or to design unique artwork and much more. 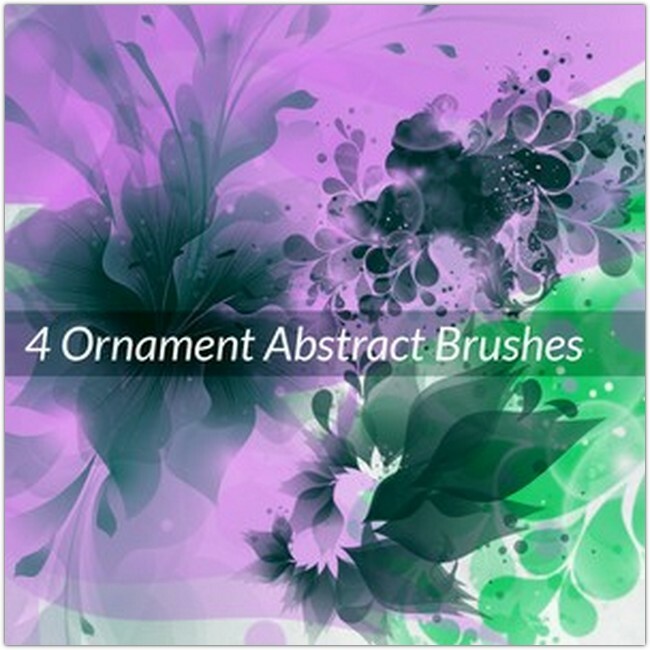 With this collection of brushes, you can turn your ordinary designs into original works of art. Procreate is probably the most dominant iPad Pro drawing apps that’s made for professional creatives. 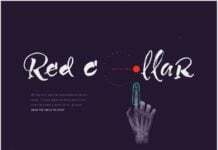 It’s really something more than just a simple drawing app. 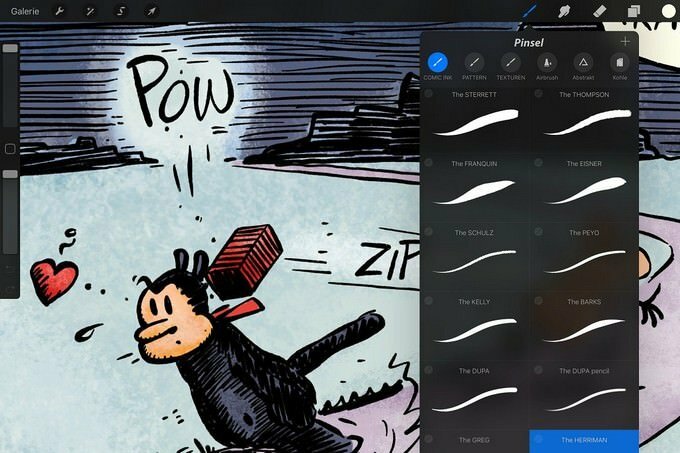 With the Apple Pencil stylus and the right set of brushes, this app can enable you to create stunning digital artwork. 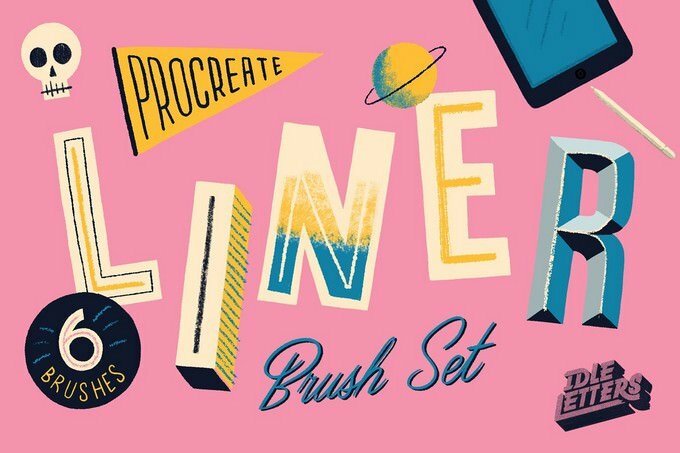 The app is already loaded with more than 130 basic brushes, but If you’re a creative designer who loves to experiment with designs and find new ways to improve your workflow, these Procreate brushes will definitely will prove to be useful. 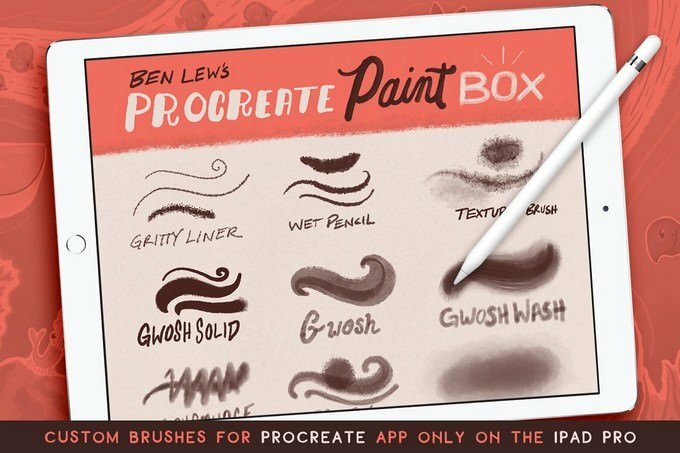 Below, we have stunning collection of 25+ best Procreate brushes useful for professional creatives. 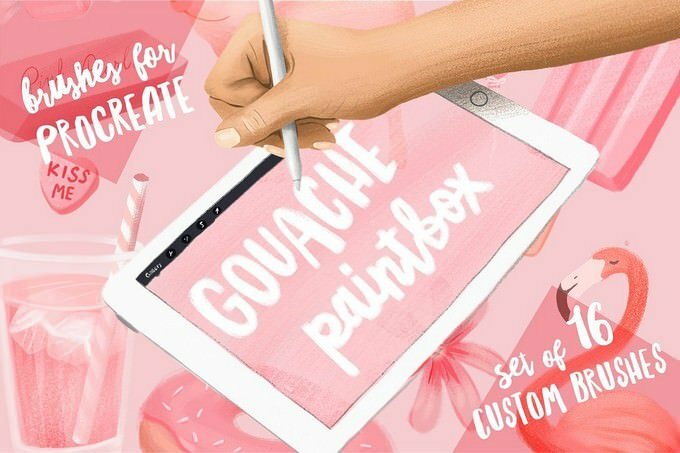 This list includes a set of high-quality and creative Procreate brushes that we handpicked from marketplaces around the web. 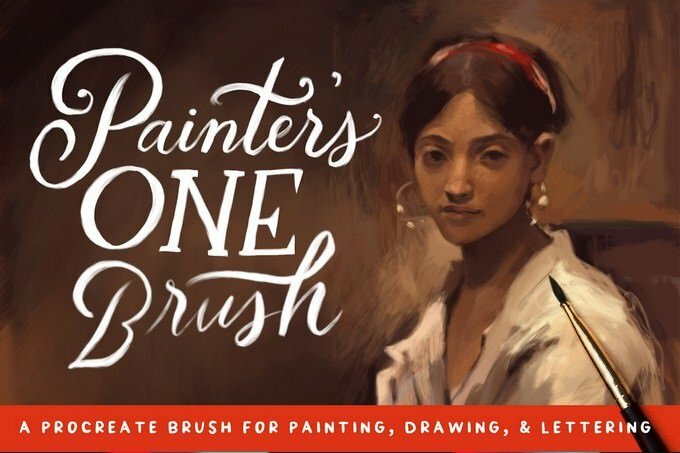 Have a look and see if you can find a great brush for your next project. 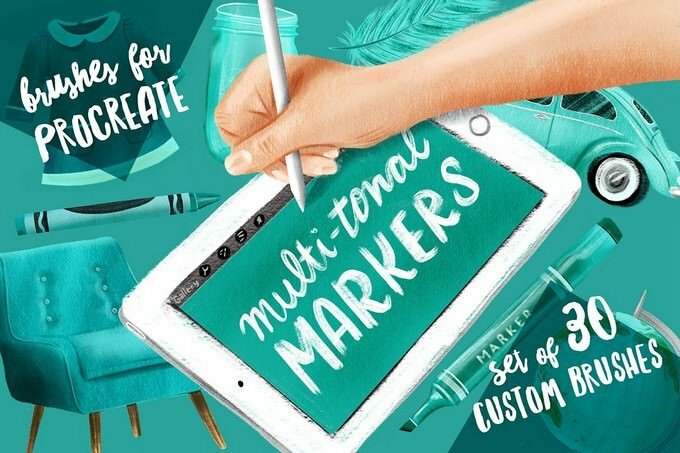 If you are looking to make artwork in Procreate on iPad Pro.This creative multi-tonal marker brushes came handy, you can create brilliant color effects, authentic-looking marker drawings, creative lettering pieces, unique illustrations and more. 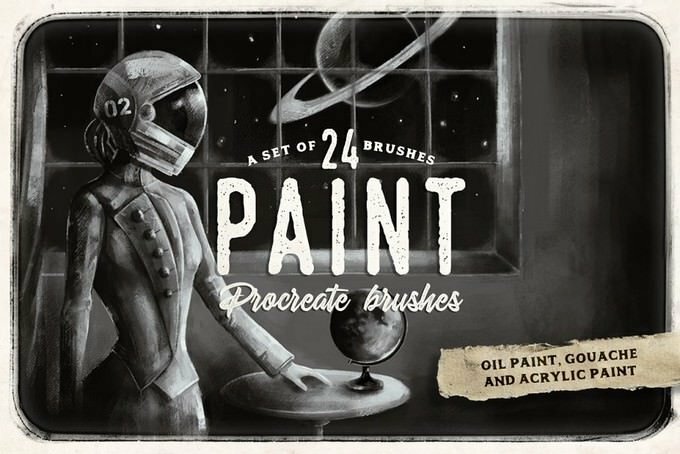 The brushes were built to be the perfect emulation of real markers, from the texture, to the way they darken with layering and pressure. 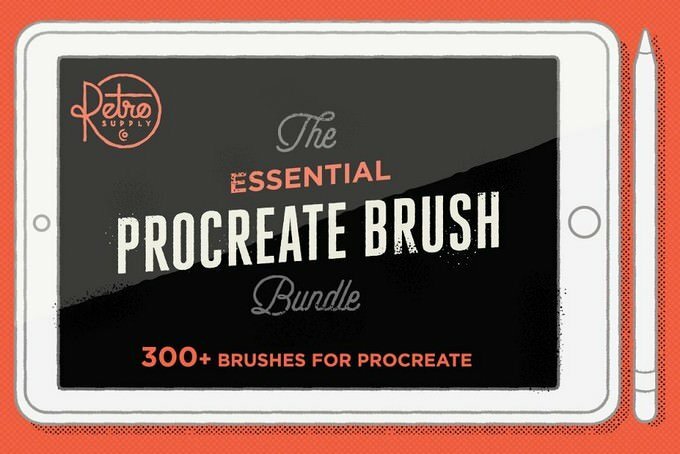 This is a massive bundle of Procreate brushes that comes with 58 different types of brushes(Liners, Shaders, Pastels). 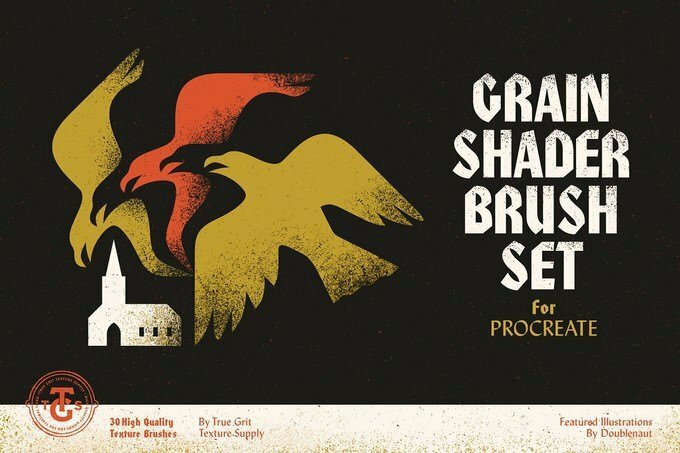 You’ll find a brush in this pack were created with a wide variety of handmade texture sources to give you lots of diversity in your art-making style. 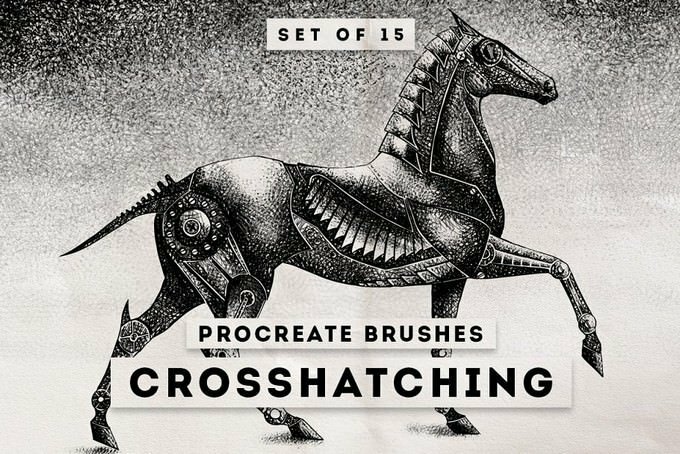 If you’re a fan of traditional art and effects, this bundle is made just for you. 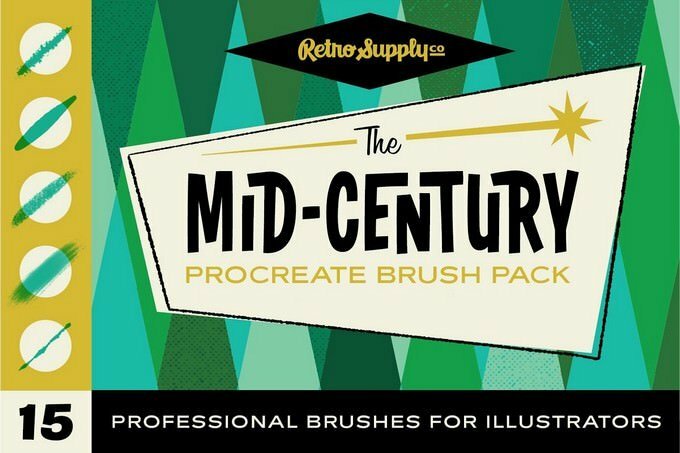 This pack of brushes includes 15 mid-century Procreate brushes for different types of design works. 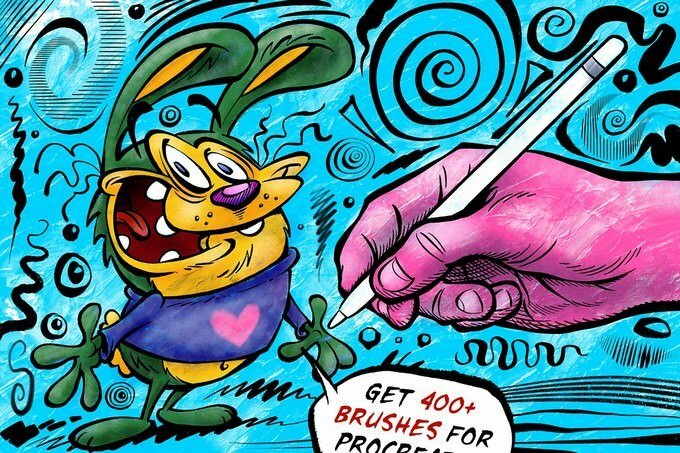 Comic brushes can be useful in kids related artwork. 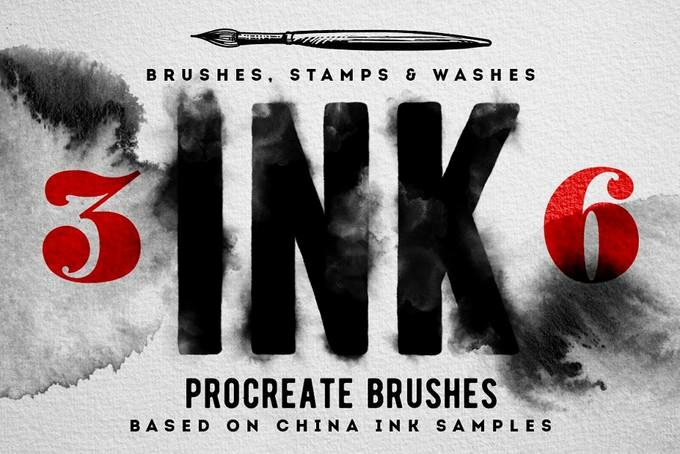 This comic ink brush set can be used to create effects, draw selections, and more. 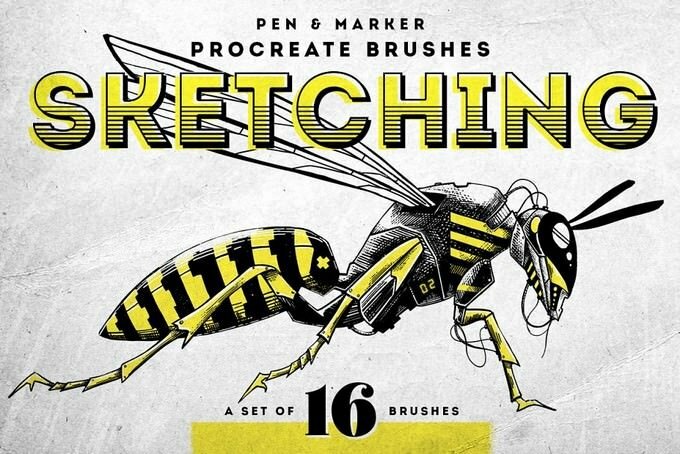 The pack includes more than 16 brushes for inking and special effects. 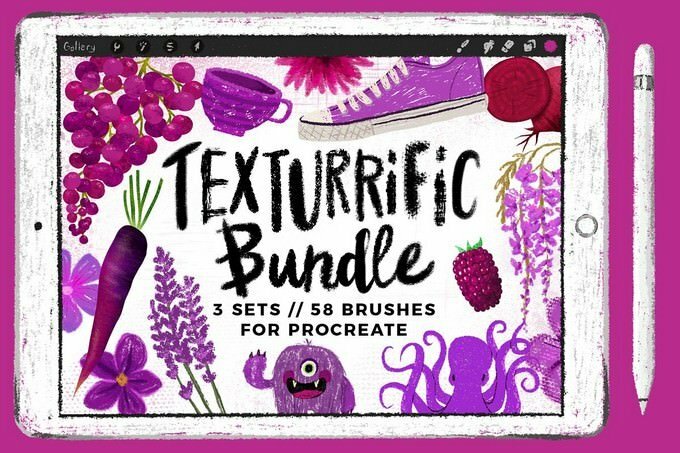 Here is another bundle of Procreate brushes came with more than 80 of my professional ink, sketch and drawing brushes for Procreate (iPad/iPhone app). 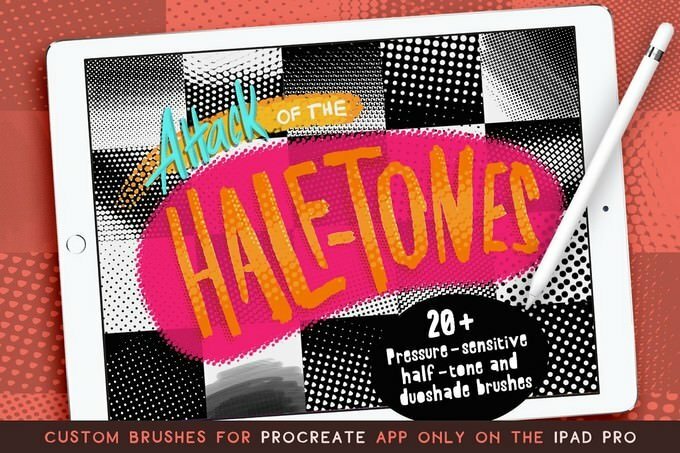 If you are looking for mid-century type of Procreate brushes, then this set of brushes is good choice. 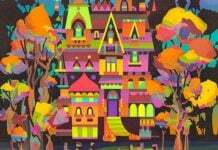 It came with 12 brushes useful for bold, graphic, and texture-rich commercial artwork and illustrations of the 50s and 60s. 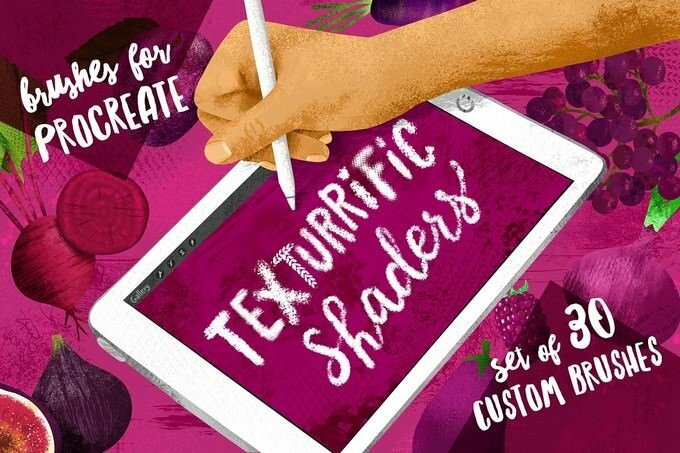 These brushes were designed with the professional illustrator in mind and have tested and re-tested to perfection. Brushes have been optimized for use with the Apple Pencil. 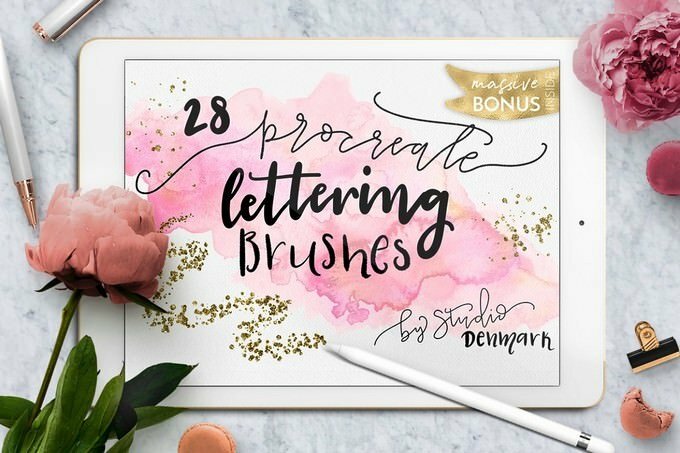 a set of 36 handmade ink brushes for the iPad app Procreate! 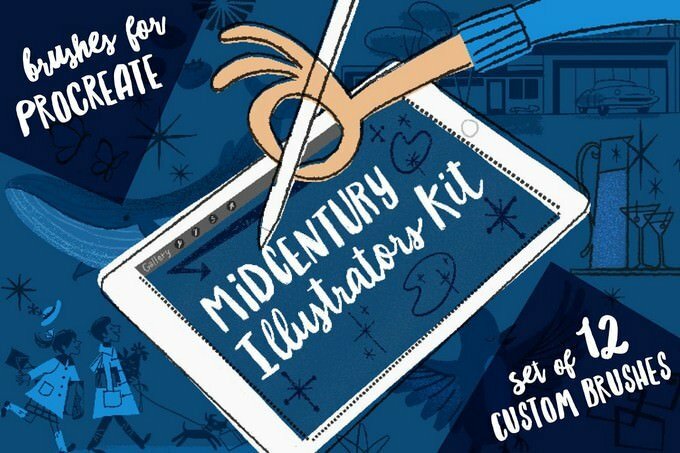 This is probably what you’re looking for: All my professional Procreate brushes in one big MegaPack incl. 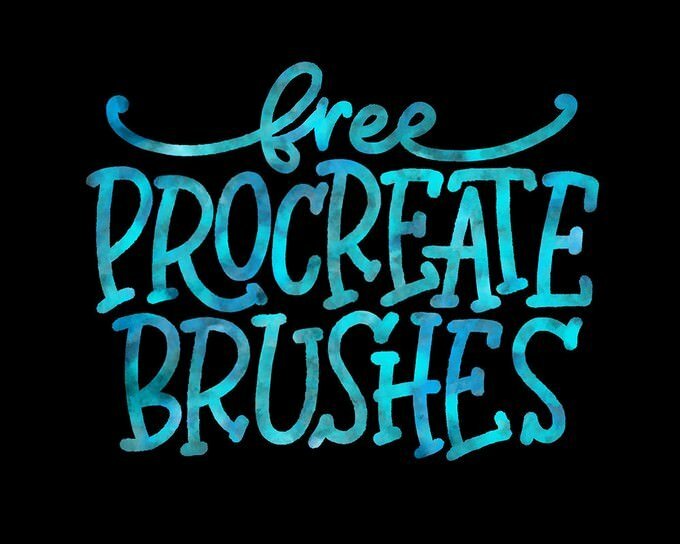 free updates and new brushes! 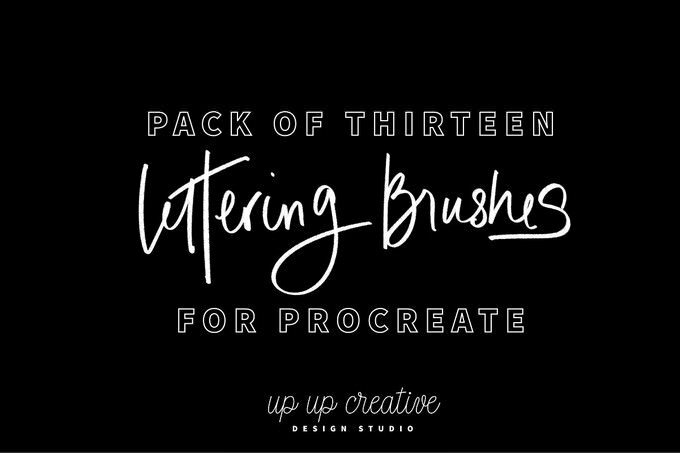 There are two categories of brushes: 8 ink pen brushes, and 8 marker brushes. The ink pen brushes can be used for sketching, creating the outlines of your drawings and the marker brushes for shading your work. 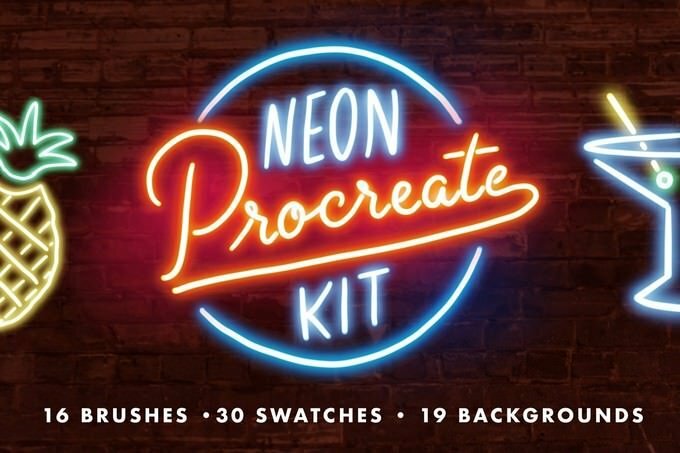 This set works great for quick sketches, concept art and you can also use the brushes for lettering (don’t hesitate to increase the Streamline parameter in the stroke options panel for smoother lines when creating custom lettering). 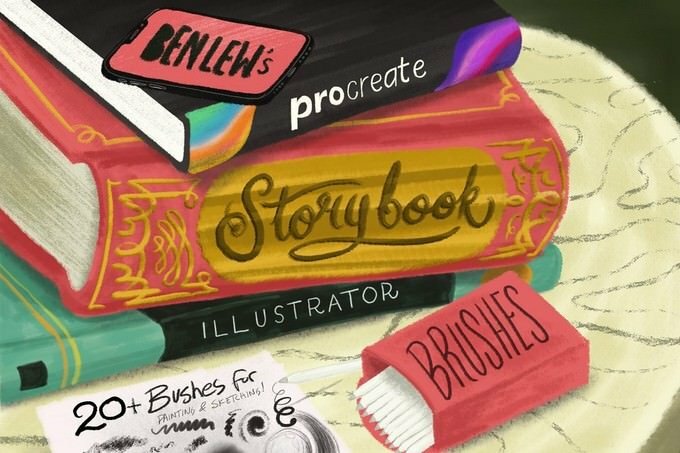 GET ALL OF THE PROCREATE BRUSHES WE’VE EVER MADE AND JOIN THE THOUSANDS OF ILLUSTRATORS WHO USE RETROSUPPLY BRUSHES. 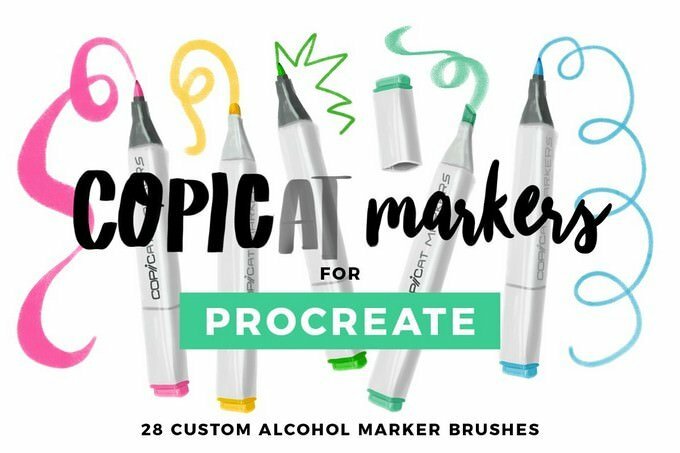 Now you can have the joy of drawing with Copic markers right on your iPad! 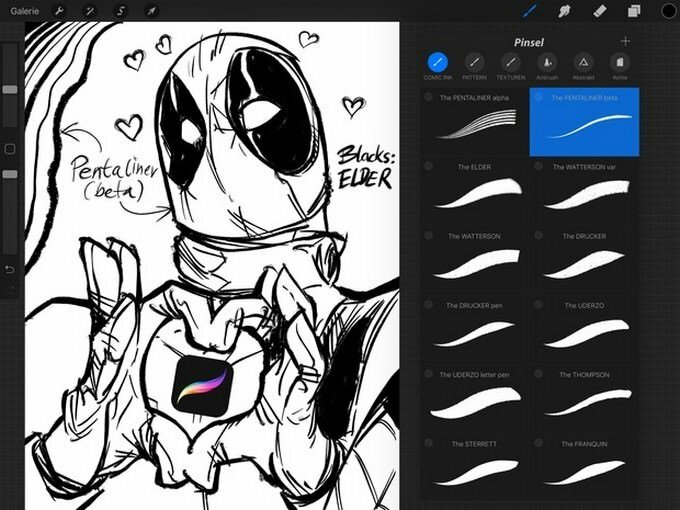 Compatibility: These brushes will ONLY work in the Procreate app for iPad Pro or the new 9.7 with Apple Pencil. They will not work in Photoshop or any other application. 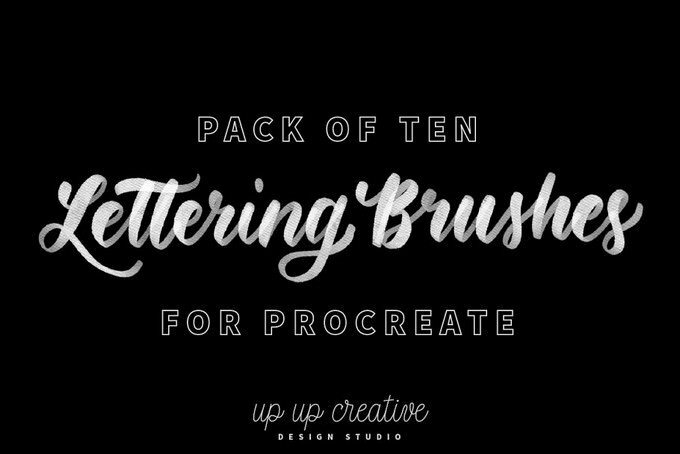 This versatile brush for Procreate and iPad Pro is suitable for Painting, Drawing, or Lettering! 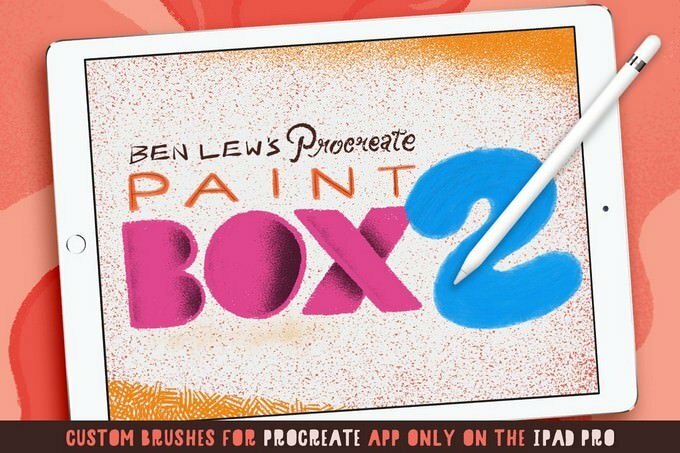 PLEASE NOTE: This brush is ONLY compatible with Procreate App for iPad. 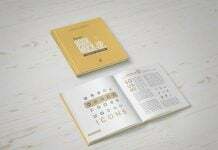 It won’t work in Adobe Photoshop/Illustrator. 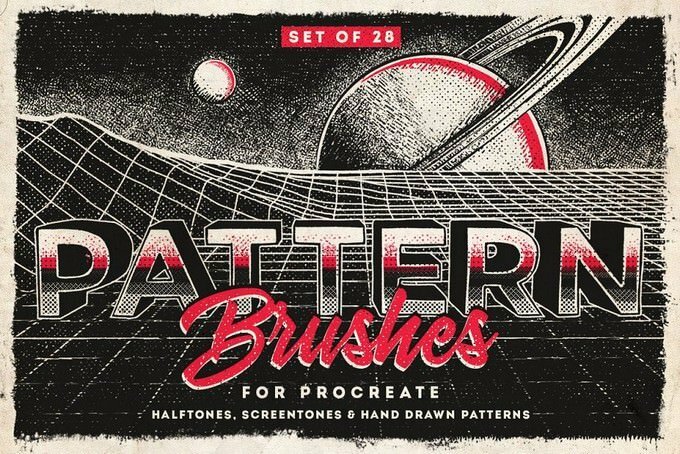 This brushes set includes a collection of 27 seamless pattern brushes, to create varied textures or to add shading to your illustrations! There’s a also a bonus inker brush included, so you can use this one to trace the outlines of your drawings.